OLAMI Resources / Featured Posts / Amazing Programming Brochures Part 4! Amazing Programming Brochures Part 4! At NLEResources.com, our goal is to bring you the latest news, ideas, and insights in the world of kiruv, chinuch, programming, marketing, management and more! We have published three posts (available here, here, and here) that have highlighted great programming brochures so that your shul or community kollel could be aware of how others are marketing and whom you could bring to speak at your next event. Many people responded positively to these post and have even submitted their brochures for us to share with our readers! 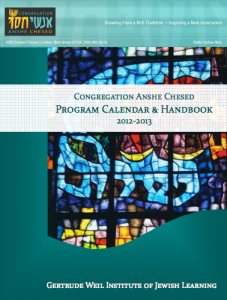 In this post, we are highlighting a brochure from Congregation Anshe Chesed, located in Linden, New Jersey. The pages of their 2012-2013 Program Calendar and Handbook are beautifully designed to play off of the colors of their logo and the overall branding of their website. At the same time, by the cover highlighting the stained glass windows, it very much gives off a visual message to the reader that this is a shul that is staying true to its tag-line: Drawing from a Rich Tradition ~ Inspiring a New Generation. As you read through the pages, you’ll note that they offer a diverse array of guest lecturers, events for families, as well as minyanim and classes that occur on a daily basis. We are certain that from the elements of design on down, there is a lot to be gained by the pages of this PDF. 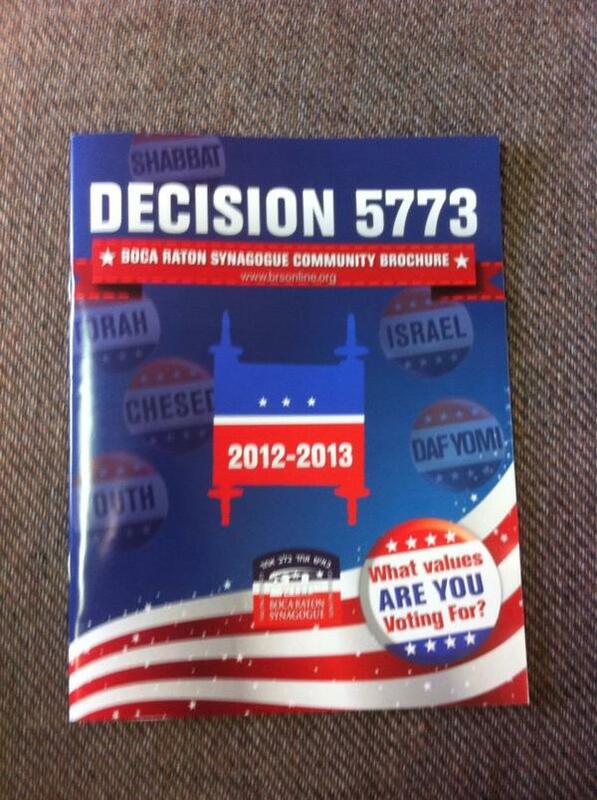 The next brochure we are going to feature is the 2012-2013 Great Neck Synagogue Programs and Events Handbook. In this booklet, you’ll note the use of a lot of bright and white spacing as well as the use of images of stained glass throughout. This gives the reader the sense that he or she is reading something contemporary looking, while at the same time, respectful of our tradition. It is worthwhile to note the various programming ideas and guest speakers that they offer throughout the year so that you can see if there’s something that will help enhance the community experience that you offer. 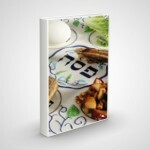 NLEResources.com invites you to send us your great brochure. If we agree, we’ll feature it in a future blog! Amazing Programming Brochures Part 3! Highlighting Programming Brochures! This Year’s Two Best Programming Brochures! A Creative Spring and Summer Programming Idea! A Great New Programming Idea: A Learn-A-Thon!